This is where Jawaharlal Nehru and V P Singh dropped by, where a young Amitabh Bachchan rode up on his cycle for conversation and maybe some coffee. Six decades later, history still meets politics everyday at the Indian Coffee House where debate brews with every event on the news horizon. With its arched facade and high ceiling, it looks more like a church than a coffee house at first glance. Inside, however, the conversation flows over endless sips of coffee with old-timers saying this is the one place in these polarised times where those with opposing views can speak freely. If elections are the flavour of the season, then so is it in this coffee house that dates back to 1957 and still attracts scores of customers who sit for hours over endless sips of steaming coffee and debate over politics. With election frenzy on a steady rise, the Indian Coffee House is abuzz with discussions on the Samajwadi Party-Bahujan Samaj Party alliance in Uttar Pradesh, Priyanka Gandhi Vadra’s foray into active politics and speculation on who will form the next government. Located in upscale Civil Lines, often referred to as the heart of a city that has always been fiercely political, it is a “safe place” where views can be expressed freely, say regular patrons. The guests say their favourite haunt sets the tone for political discourse in the city. “Yahan logon mein matbhed ho sakta hai, manbhed nahi (There can be difference of opinion but it’s not something that people take to heart),” said Ashok Yadav, who retired from the Uttar Pradesh Power Corporation. 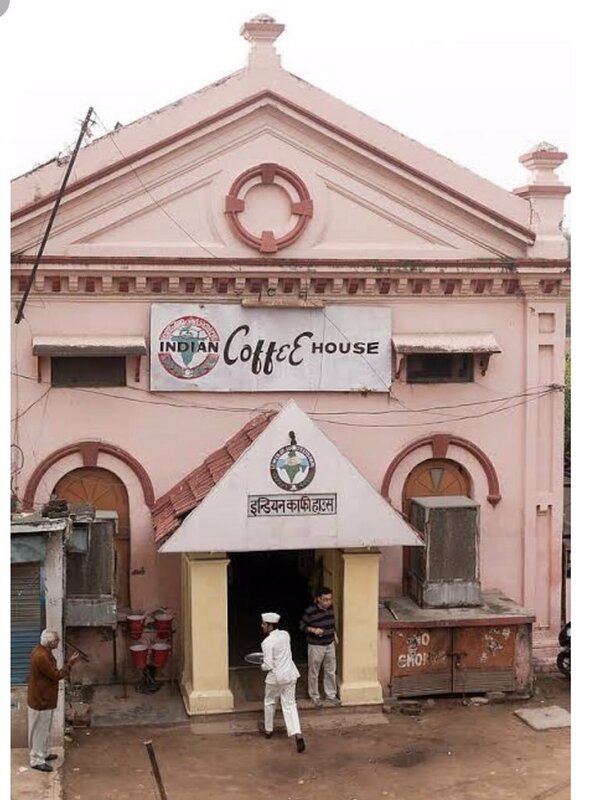 “The coffee house has, over the years, come to define the political discourse of Allahabad, which is more politically evolved than other cities. Even a rickshaw puller here will have an opinion on the current political scenario,” he added. The Indian Coffee House retains its charm, one that stands out in the times of air-conditioned, swish cafes. The debates may be contemporary but the place stays resolutely old world — in terms of its pricing, its menu, its waiters’ uniforms and its interiors. Tea is still off the menu. A cup of coffee with milk is priced at an affordable Rs 26, add cream and it goes up to Rs 37, a fraction of what a cappuccino costs in a regular cafe. Food is cheap too, with vegetable sandwiches at Rs 43 and egg sandwiches at Rs 50. According to old-timers, even former prime ministers and ‘Allahabadis’ Jawaharlal Nehru and V P Singh came to the iconic place for coffee in the era gone by. Local lore has it that Allahabad boy Amitabh Bachchan would come on his bicycle in the days before he became a superstar, said the manager P R Panda. This coffee house attracts people from all sections of society, from lawyers and journalists to businessmen. Avdhesh Dwivedi has been coming to the coffee house for 45 years. A Congress worker till 1987, he left the party after he felt that it was not raising the issue of corruption. “Earlier, you could have discussions here without getting offended by others’ views. 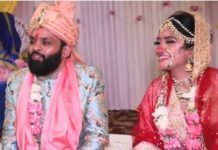 But now people get agitated if they find that their views are being opposed,” said Dwivedi, quickly adding that it has not stopped anyone from airing their views. Visitors say the place is noisy on most day with people sitting for hours over their coffee and sandwiches. Sometimes, the debates slip into cantankerous arguments, and maybe more. “There are impassioned discussions and arguments among people but we have never seen them getting violent. 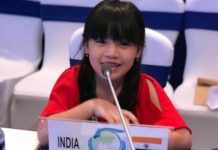 Though there were a few instances where they came close to picking up chairs while trying to make a point,” said Panda. H S Tripathi, who retired from the Allahabad High Court, says the current focus is on the SP-BSP alliance in the state and how it could dent the BJP’s vote share. “After Priyanka Gandhi Vadra made a formal political debut, many Congress supporters here were enthused, saying it would revive the party’s fortunes. BJP supporters here are also vociferous in their praise for Modi who say he has ensured that the city became cleaner and developed infrastructure,” he added. He said the Kumbh Mela, which was one of the cleanest the city has seen, is also highlighted as an achievement of Prime Minister Narendra Modi. Another visitor to the place, however, seemed less enthusiastic about the political culture of the coffee house. “This is a place for those who are aspiring to be politicians. 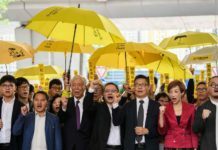 People who are in the opposition usually come here and criticise those in power,” the guest said.